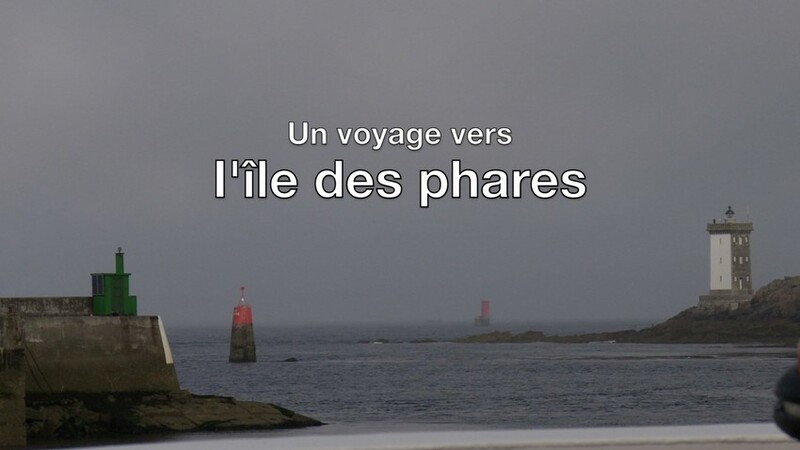 The french lighthouse museum is located in the former powerplant of the mythical Creac´h lighthouse, which guides ships along one of the busiest maritime roads in the world. It displays the history of maritime beaconing. The visit starts by the old machinery room, where magnificent optics, models as well as reconstructed lighthouse keeper's room inform the visitors about the saga of the lighthouse builders, engineers and keepers which made navigation possible all over the world. 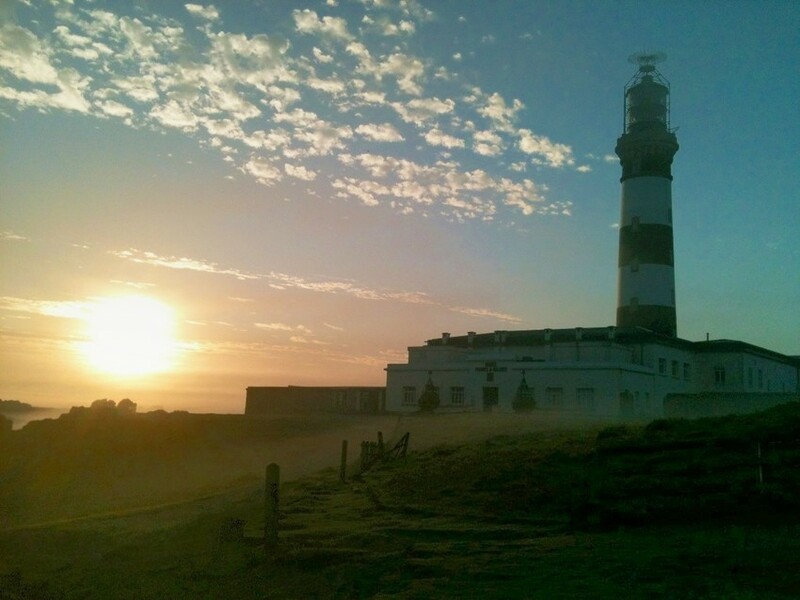 Extend your visit by following our guided tours, discovering beacons around the island of Ouessant. 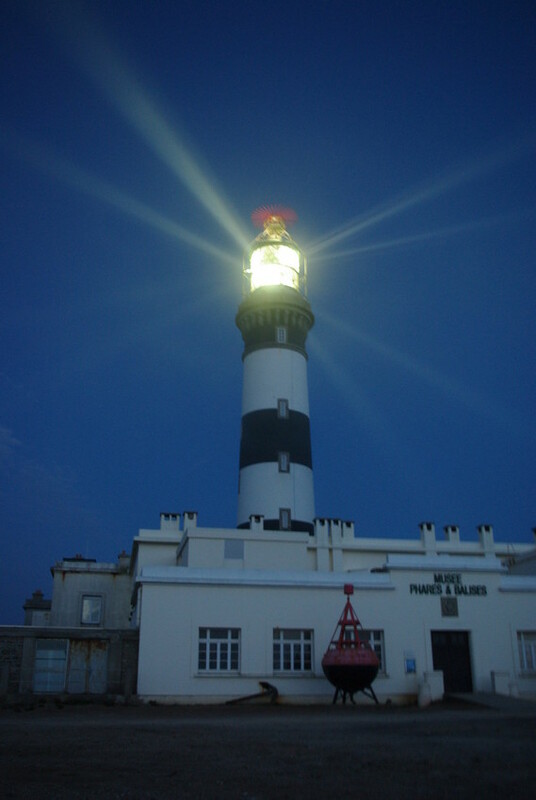 Our 2013 - 2014 exibition is dedicated to the history and memory of the "Creac'h lighthouse - 150 years of light". 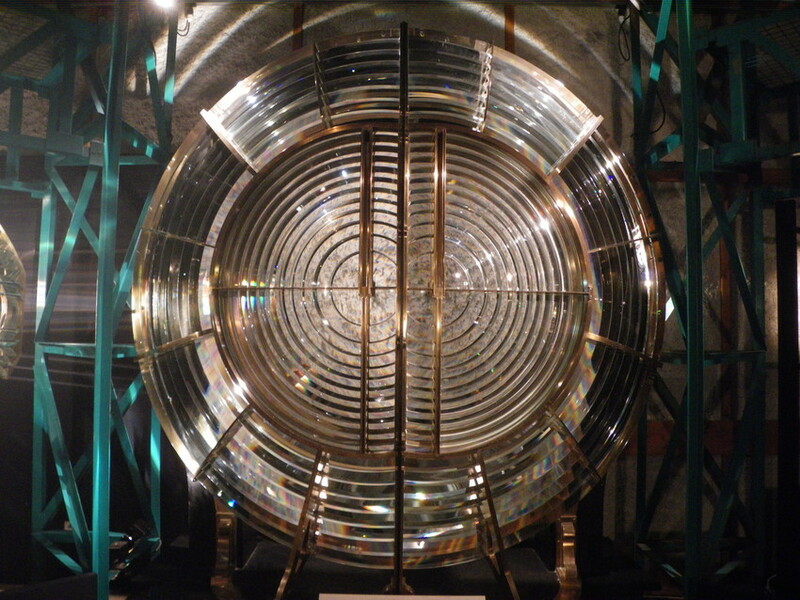 The Creac’h lighthouse has not one, but two lenses, one placed above the other on two different levels at the top of the lighthouse.